Talk of Samsung’s forthcoming flagship, the Samsung Galaxy S10 has been at a near constant for the last few months; a render here, a leaked benchmark score there. Collectively we’ve built up a pretty clear picture as to what it might offer. But what about its apparently smaller, simpler sibling: the Samsung Galaxy S10 E? 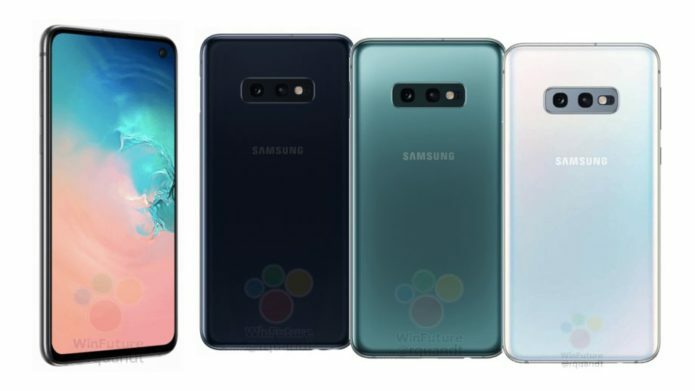 The S10 E, which has also been regularly referred to as the ‘S10 Lite’, is expected to be the smallest (and most affordable) of the S10 party; packing a 5.8-inch display compared to the S10’s expected 6.1-inch screen and the S10 Plus’ 6.4-inch offering. Here’s everything we think we know about the handset so far.